Everyone deserves access to clean energy - but so many communities face barriers in accessing solar. Our state's policies are creating new barriers instead of helping. 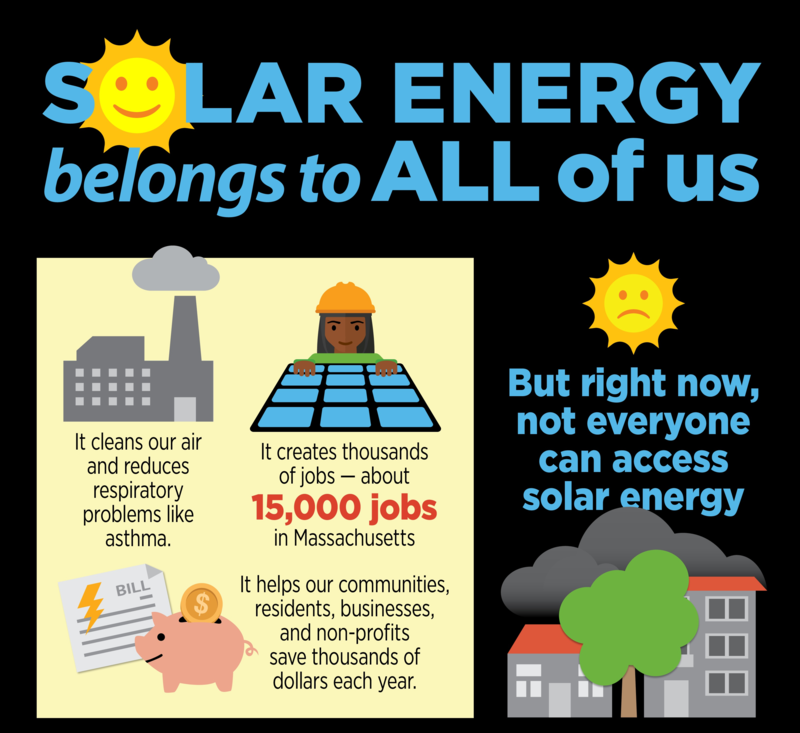 We can power forward with a green, just energy future - urge your legislators to support solar access for all.